The CMS is giving providers more time to opt into a new federal bundled-pay initiative after clinicians and hospitals complained they didn't have the claims data necessary to determine if they wanted to participate. 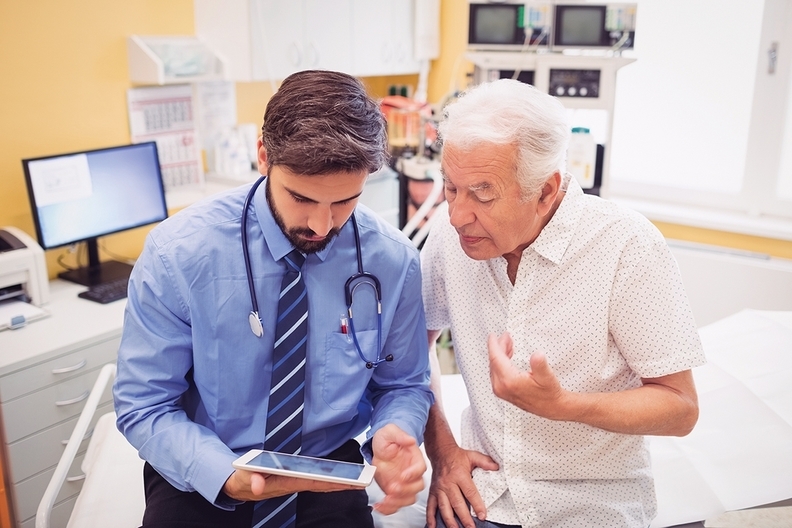 Providers now have until Aug. 8 to decide on participating in the Bundled Payments for Care Improvement (BPCI) Advanced model, according to a new notice from the CMS. That's a change from the original Aug. 1 due date. Under BPCI Advanced, the CMS will pay providers a fixed price for an episode of care, with that price announced in advance. The episode starts with an initial hospital admission or outpatient procedure and includes all care during the next 90 days. Providers will make money if they keep total costs below a benchmark price, discounted by 3%. They will be at risk for up to 20% of costs exceeding the target price. Savings payments will be adjusted based on performance on seven quality measures. As part of the BPCI Advanced initiative, the CMS agreed to send interested providers their claims data information so they could determine whether the agency had accurate information to correctly judge them under the bundled-payment program. The CMS had told providers that it would provide this data by the end of May and require applicants to tell them if they wanted to participate in the model by Aug. 1 via a signed agreement. However, many providers did not receive their data until mid to late June, according to the American Hospital Association. "For hospitals, particularly large hospitals and health systems that operate several facilities or are in multiple markets, this truncated timeline makes it nearly impossible to make an informed decision about participation in BPCI Advanced, and may lead them to forgo participation altogether," AHA said in letter sent to the CMS last month. The new date ensures that providers will have the two months initially promised to review data before making a decision, according to Keely Macmillan, general manager of BPCI Advanced at Archway Health, a Boston-based firm that works with providers to manage bundled payments. "It gives a little bit a breathing room for a provider already looking at data and thinking about how to be successful in the program," Macmillan said.